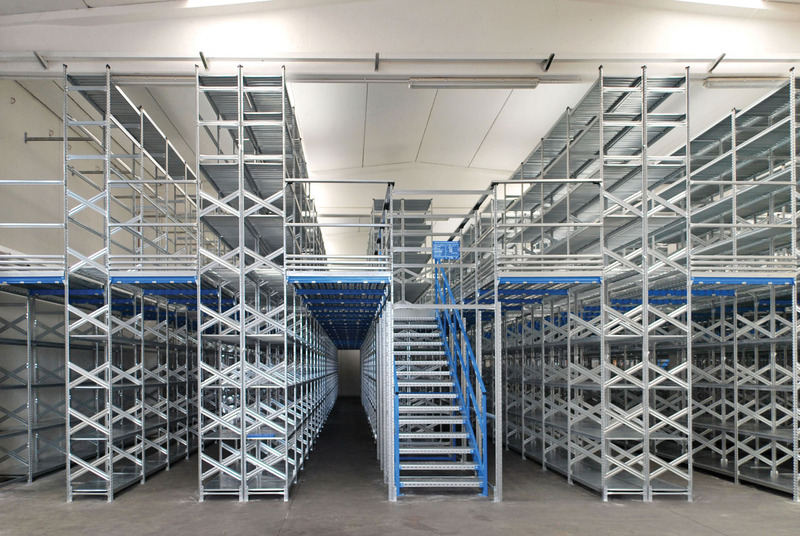 Introduced into an evolved product range, the Super 4-5-6 series was created by METALSISTEM as an innovative answer to pallet racking, mezzanine and automated storage requirements. 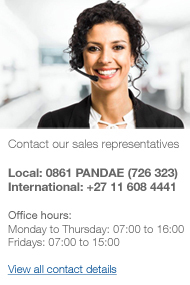 The two principle characteristics which set this revolutionary product apart are its high performance and the simplicity of its assembly. The upright: a closed section without cuts or openings with 8 connection points on 4 faces. Versatile both for pallet racking and mezzanine applications the upright to able to provide a connection point for two beams on the same face and level of the upright. 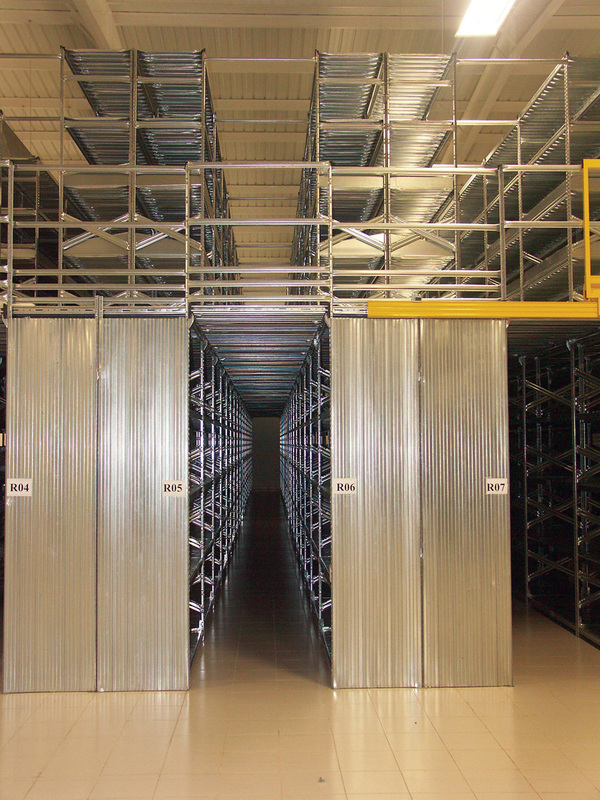 The beam: is a standardised section for both pallet racking and shelving requirements, adopting a profile containing up to a 4 fold variation in material thickness. The beams can be coupled and connected onto the same face of the upright in parallel. The Super 4-5-6 series facilitates the creation of mezzanines of countless forms and shapes, able to optimise our Clients requirements. The system is also suited to DRIVE-IN installations, capable of maximising warehouse storage volumes.